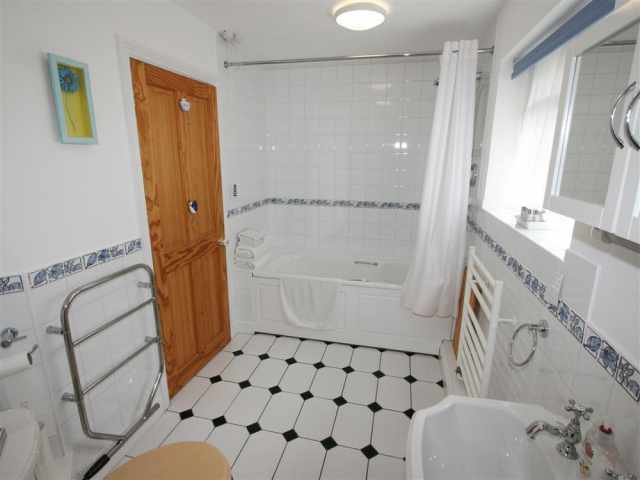 £150 returnable security deposit required. 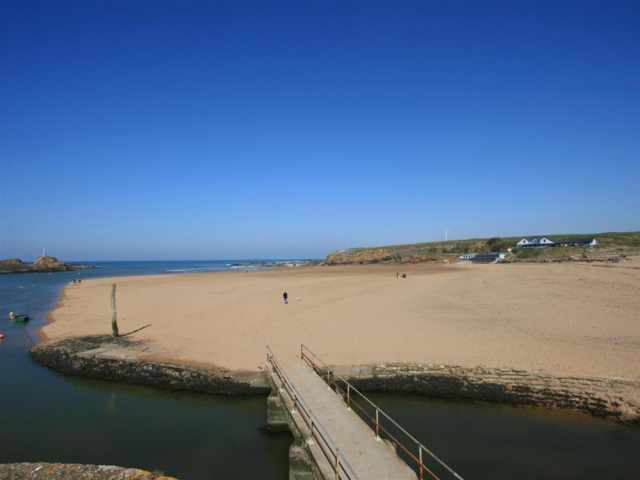 Arrival time: 4pm Departure time: 10am. 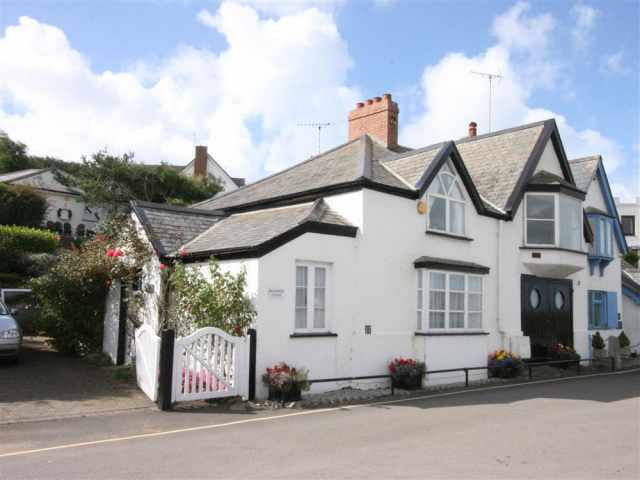 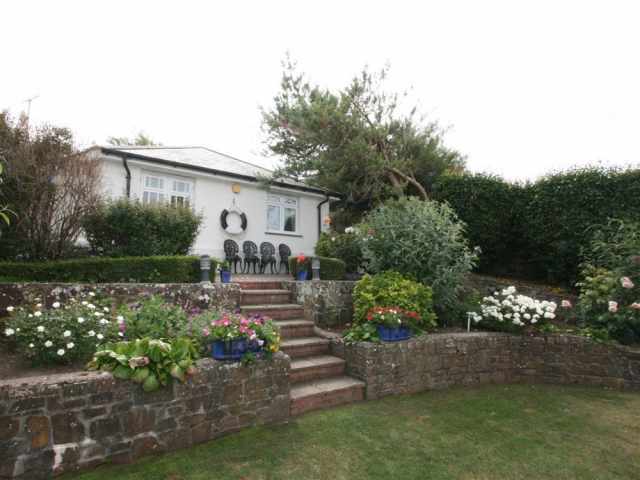 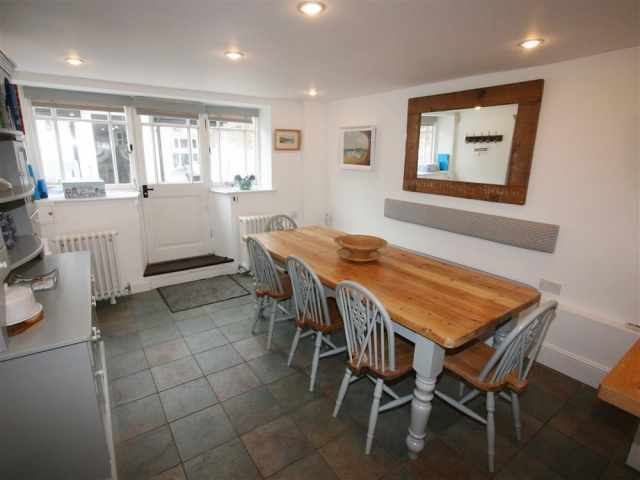 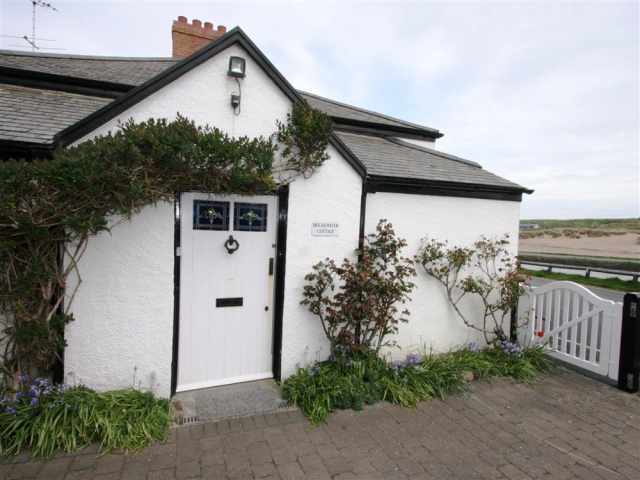 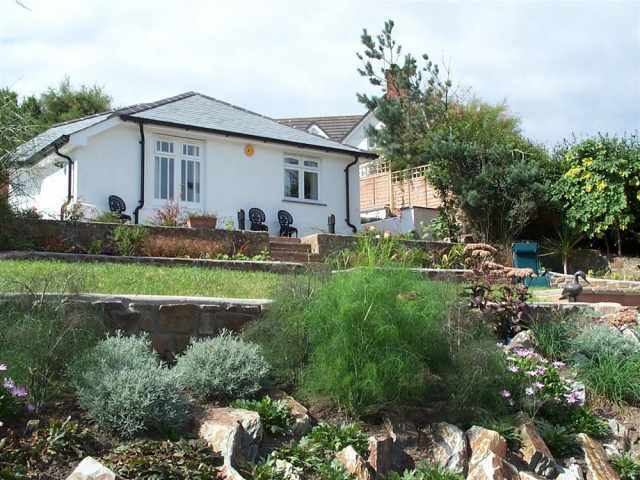 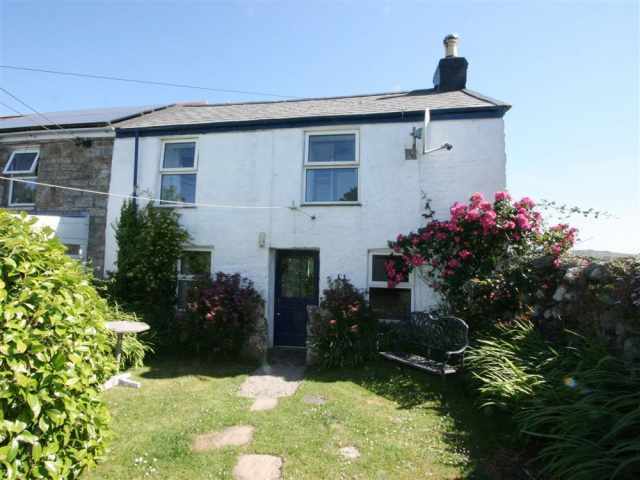 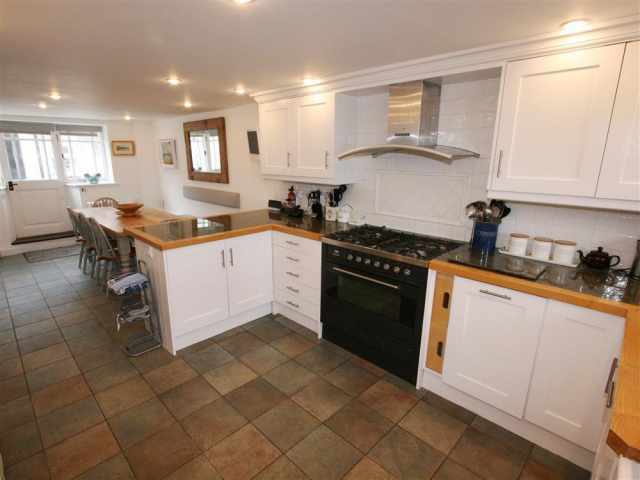 Superbly positioned within 100 yards of Summerleaze beach in Bude with outstanding views from the first floor sitting room, this delightful early 19th century character cottage sleeping 6 and detached annexe sleeping 4 provides extensive and homely accommodation and good outside space. 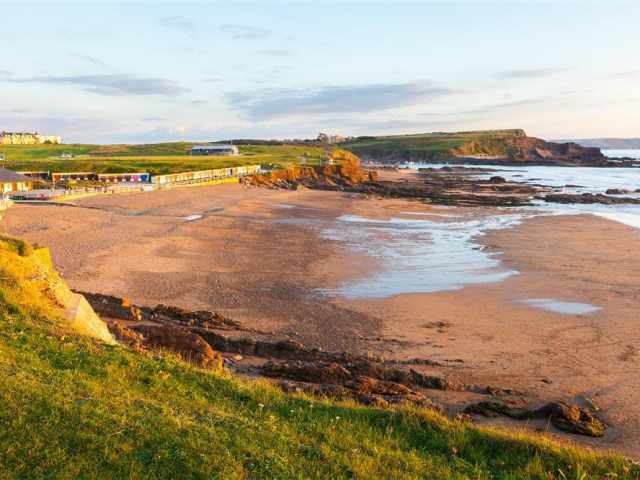 Bude is full of things to do for all ages, with plenty of shops, restaurants and sports facilities in this seaside resort town including the glorious sandy beaches of Summerleaze and Crooklets. 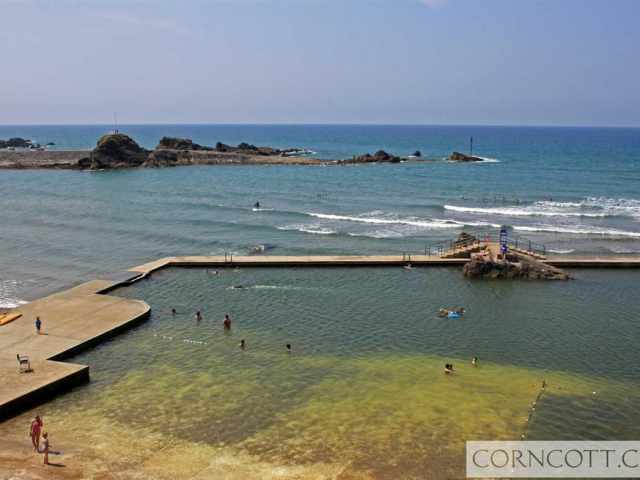 The Bude Sea Pool is a very popular spot for providing a more relaxed dip or child friendly swim when the sea is rougher, or others may enjoy the soft play areas, fishing, cycling, golf, surfing and other water sports. 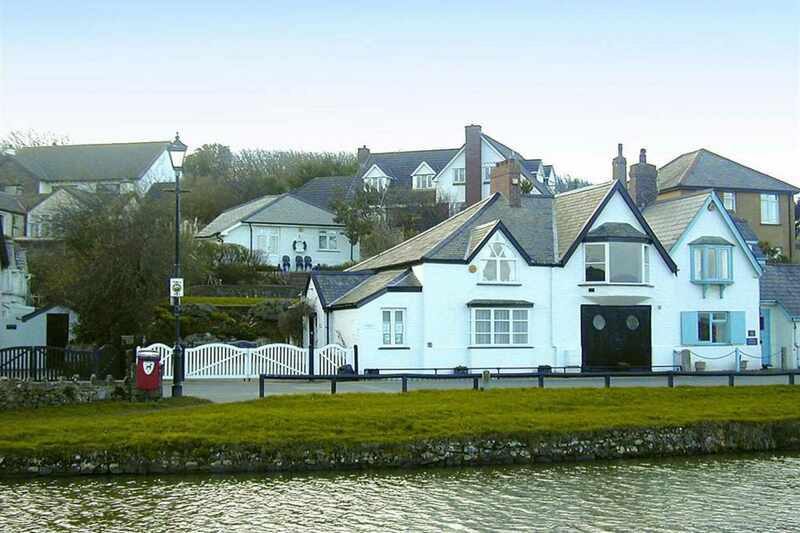 The Falcon Hotel and The Brendon Arms are a short walk where they serve food or head across the bridge and into the town centre. 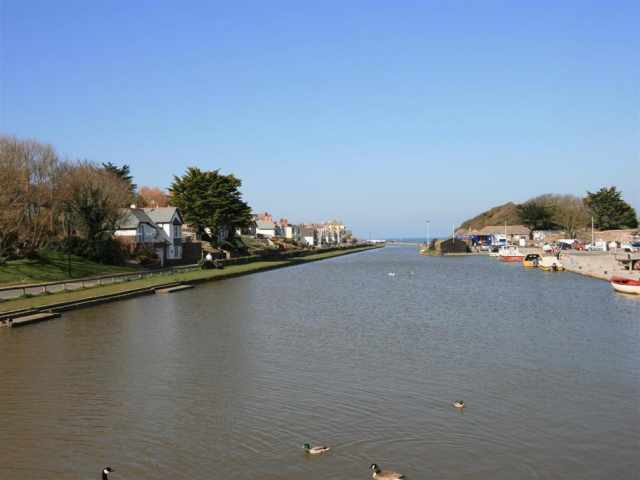 There are fabulous walks along the South West Coast Path or inland along the Bude Canal towpath to explore and the surfing beach of Widemouth Bay is just over a 5 minute drive. 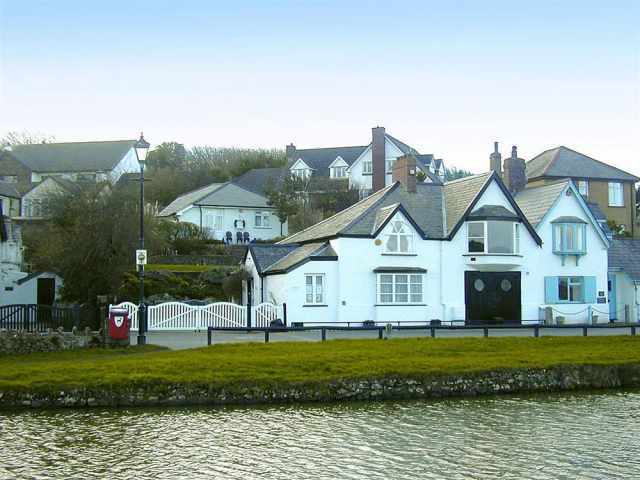 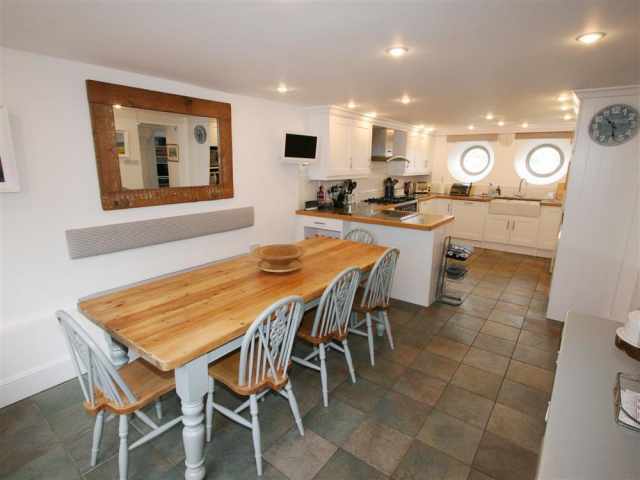 The gated parking area is large enough for two good sized cars and gives the option of entering the cottage by the front door or, as most people choose, through the breakfast/dining area with table and seating for ten and open plan kitchen with high quality fittings and unusual dual porthole windows overlooking Bude Canal. 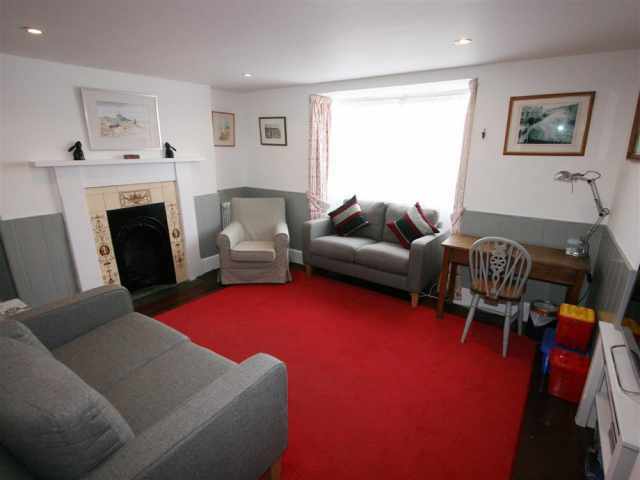 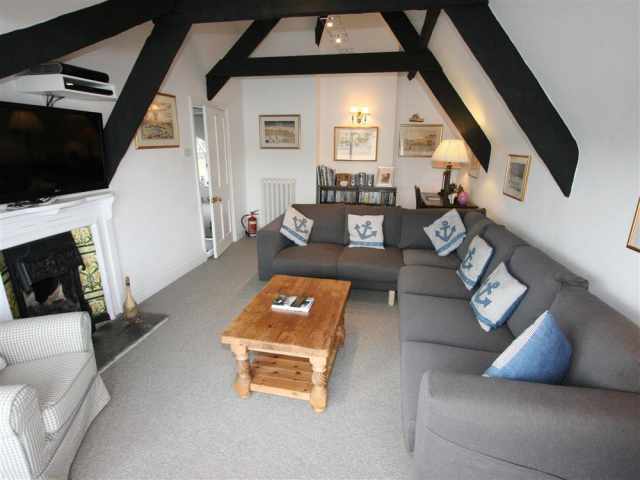 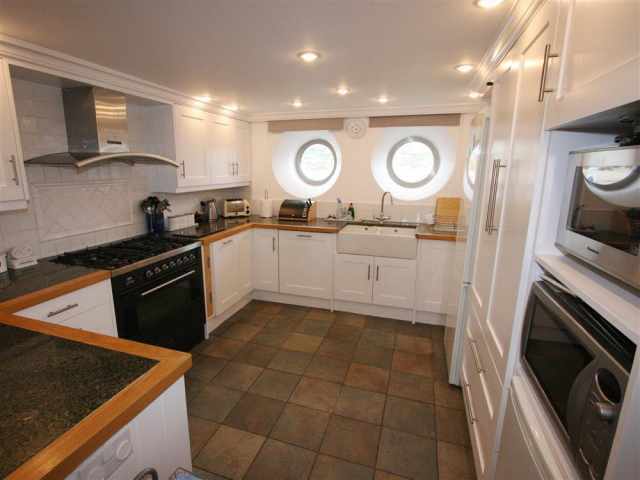 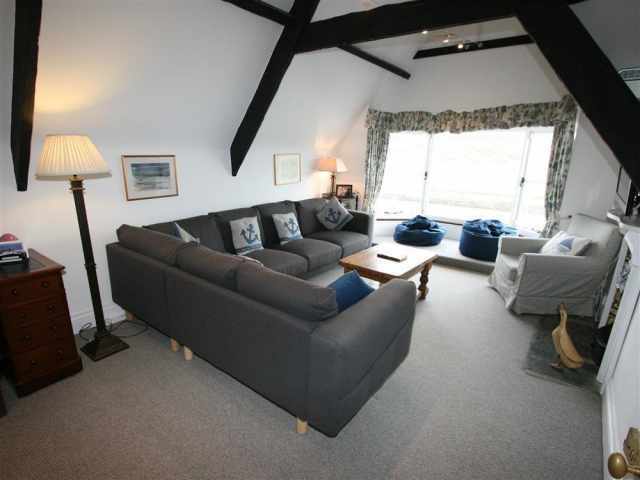 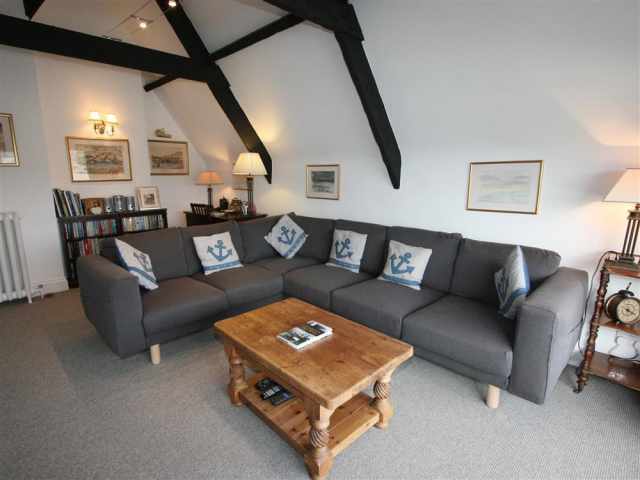 This area leads to the ground floor sitting room with two sofas, fireplace and bay window to the canal. 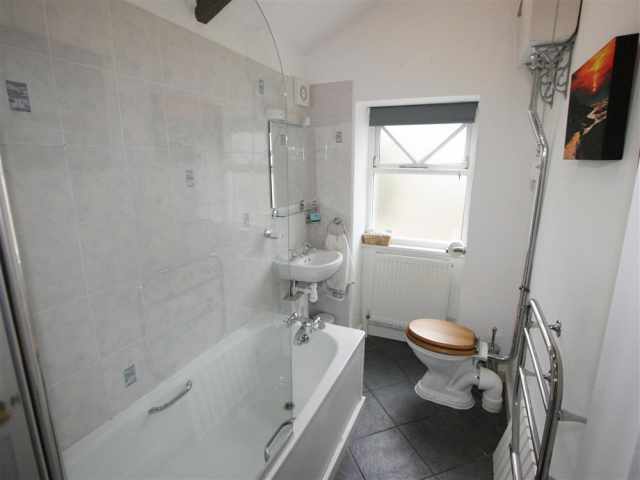 At the rear of the ground floor is a twin bedroom with French doors to a small outside patio/eating area and adjacent bathroom WC with power shower over the bath and wash basin. 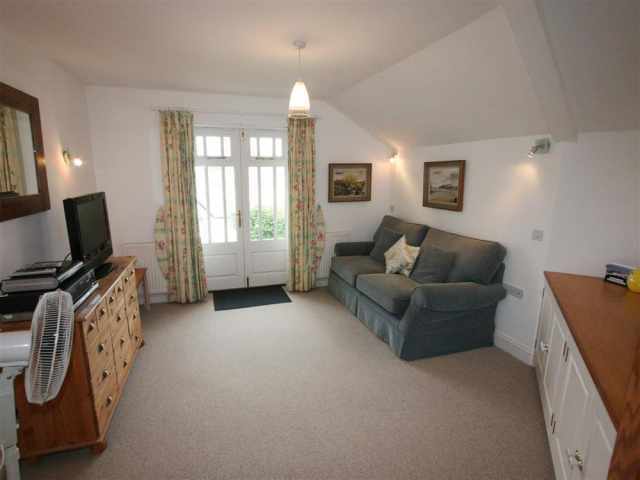 Upstairs the feature is the sitting room with bay window facing the beach and sea which seems almost in line with the water when the tides are at their highest. 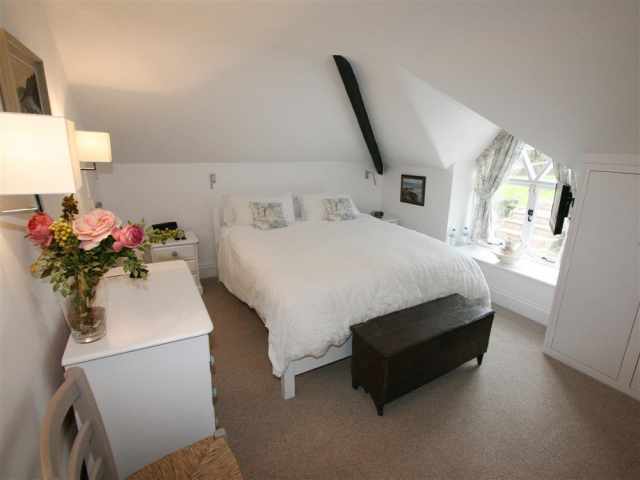 The master bedroom faces the garden and has a 5ft 6in king size bed and an en-suite bathroom WC with power shower over the roll-top bath and wash basin. 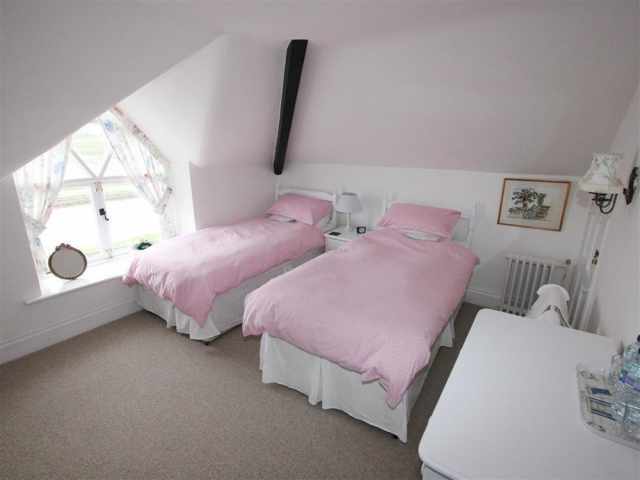 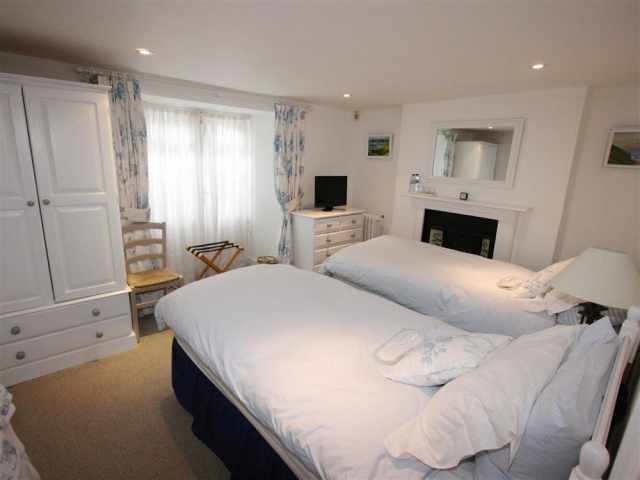 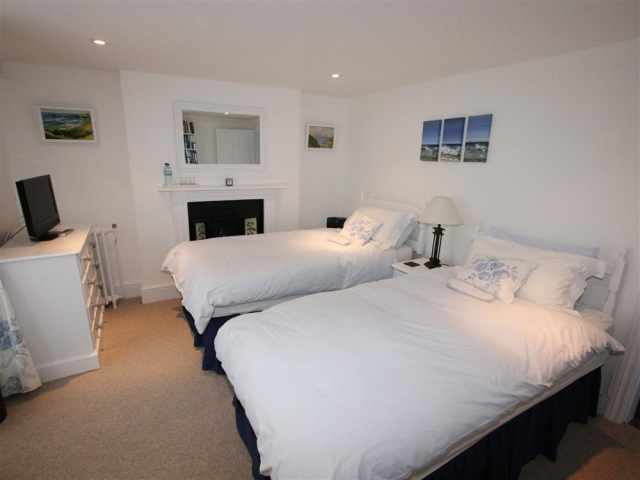 There is also a comfortable twin bedroom facing the canal and beach. 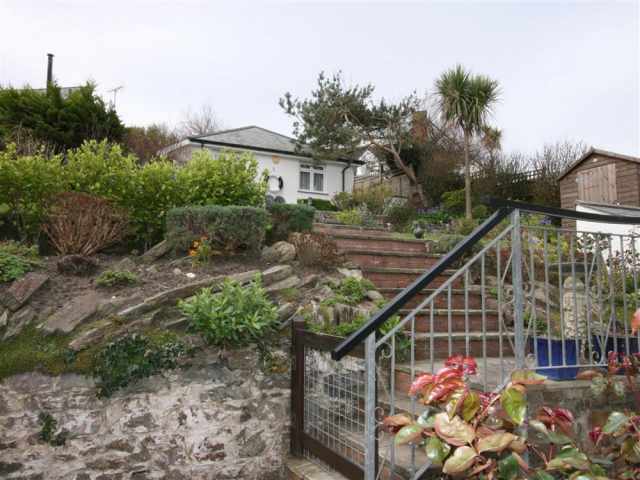 From the rear terrace a flight of steps leads to a level lawned area surrounded by shrubs and flower beds from which another flight of steps leads to the annexe, sympathetically constructed with a slate roof to echo the main cottage. 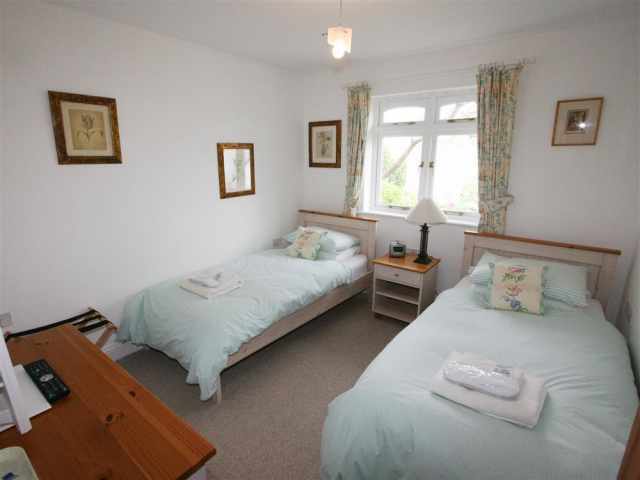 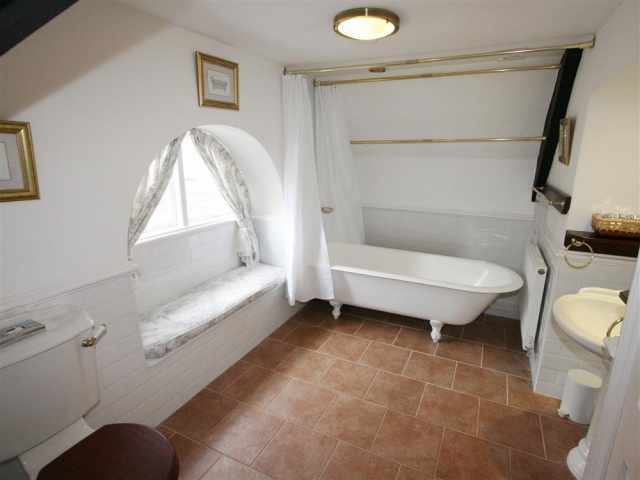 Inside there is a twin bedroom, sitting room with double sofa bed and French doors to the garden, and a spacious bathroom WC with shower over the bath and wash basin. 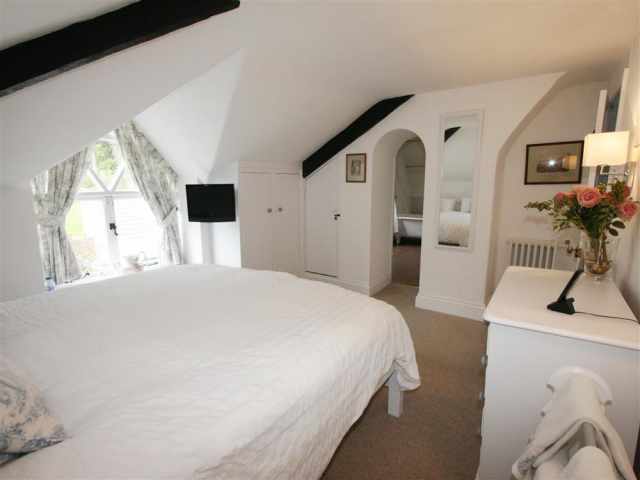 Young children will require supervision in the main cottage as upstairs windows are low although supplied with security locks. 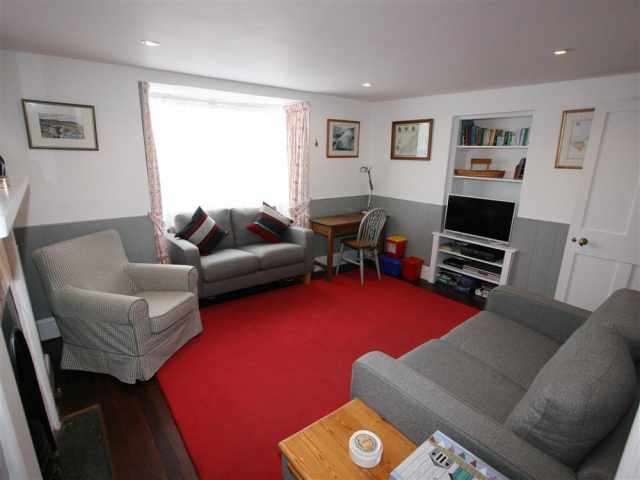 Children are not permitted to occupy the annexe without adult supervision.